Miura MC-501 Irons 4-p Project X 5.5 LZ NEW!! 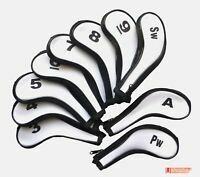 rndcustomgolf1 has no other items for sale. 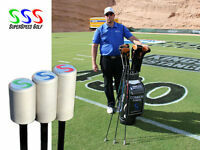 SuperSpeed Golf Mens 3 Club Training System INCREASES CLUB SPEED -FREE SHIPPING!